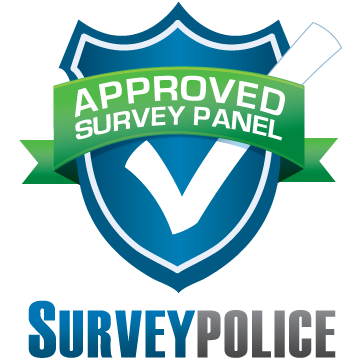 As a member of Panelpolls, you may receive invitations to participate in streaming video projects where you get the chance to watch new TV shows and videos before anyone else and get paid for your opinion. Videos can range from a short 1-2 minute clip to a 20 minute long TV show, or even as long as a 45 minute! Video testing studies can pay up to $2.00-$10.00+ depending on the length of the video and survey. Sign up for Panelpolls to receive invitations for paid video testing projects when they are available.